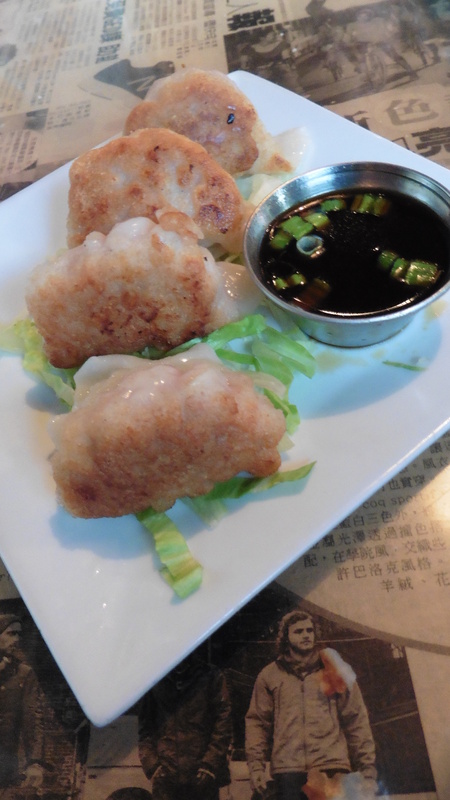 Hawkers Asian Street Fare introduced new menu offerings this week with the Summer Share menu. 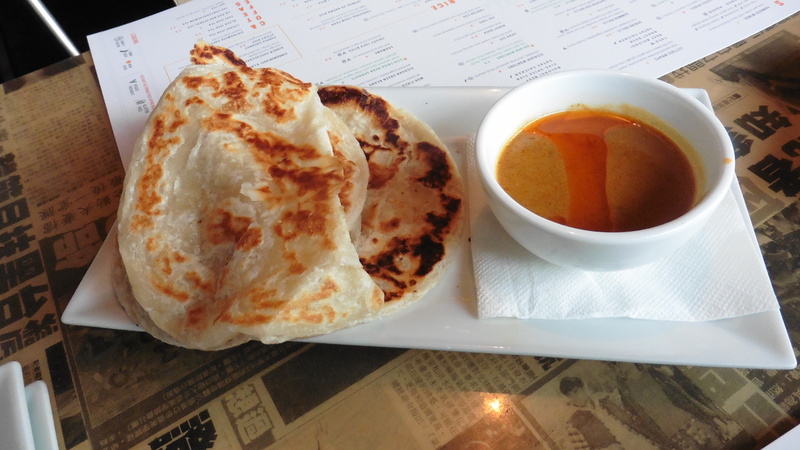 The good news, many of the original favorites such as the Roti Canai and Wok Fried Lettuce remain safe for those of us who must indulge in that goodness. The new offerings are quite exciting and will certainly be a wonderful addition to a menu already peppered with delightful dishes. 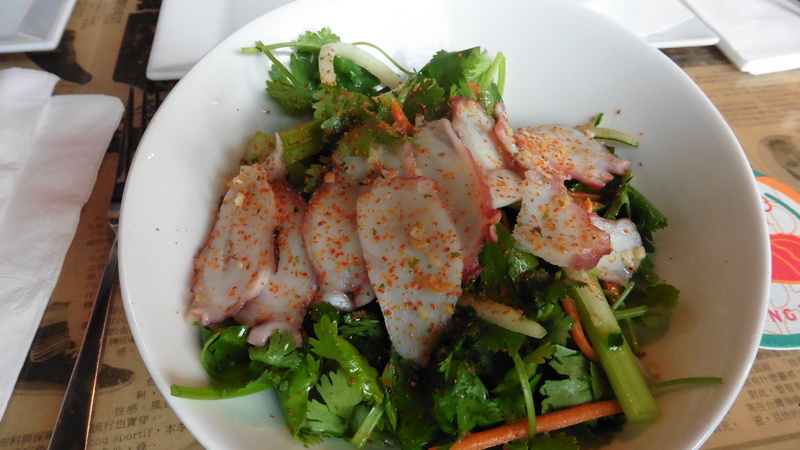 A few of the new items we sampled and voted our favorites; starting with the Tiger Salad, fresh greens liberally full of fresh cilantro, field greens, julienne cucumbers and topped with tender slices of octopus. 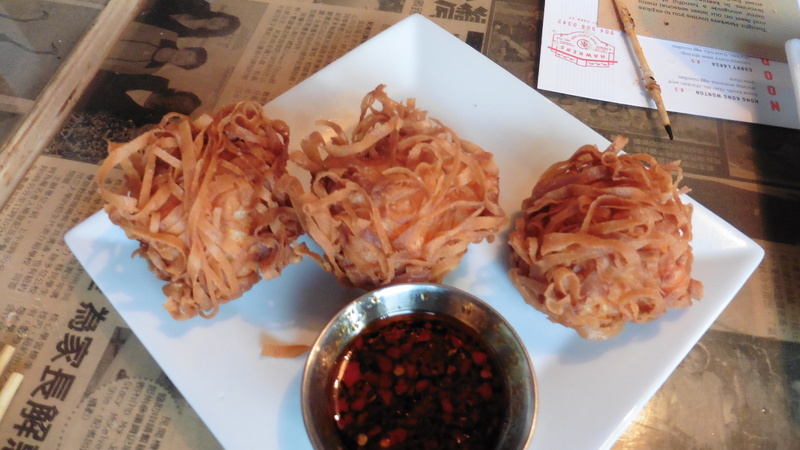 Another table favorite the #Dimsumcrunchyballs, named by the staff made us all laugh. These may have been my favorite, perfectly brown and crunchy outside, warm sweet shrimp filling accompanied by a slightly spicy dipping sauce. 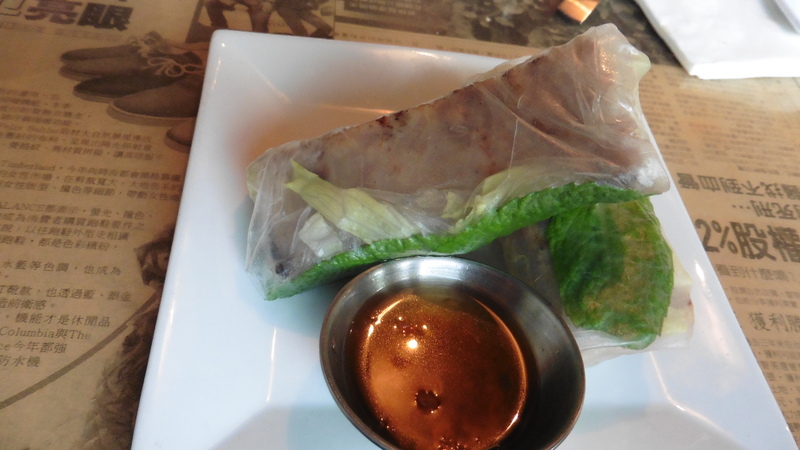 The Nam Nem Rolls similar to a fresh spring roll filled with spicy ground chicken proved to be a most enjoyable dish. 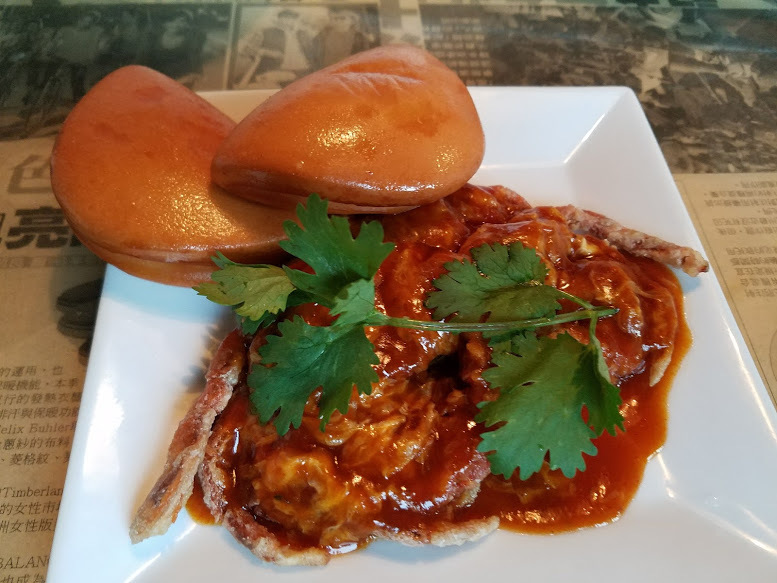 Our table favorite was the Singapore Spicy Crab, soft shell crab, lightly battered then deep fried, with a home made BBQ sauce served along with a pair of beautifully baked buns. The crisp sweet body full of meat was complimented by the slightly tart sauce. Yi-Yi’s Chicken Dumplings rounded out the dim sum offerings, dumplings are one of my favorite items on any dim sum menu and these will stand up to any expectation you may have, we asked for extra. This is only a sampling of the new items, it is certainly worth a visit to Hawkers Asian Street Fare at 5 Points or the beaches location to check out these new flavorful dishes for your own dining pleasure.